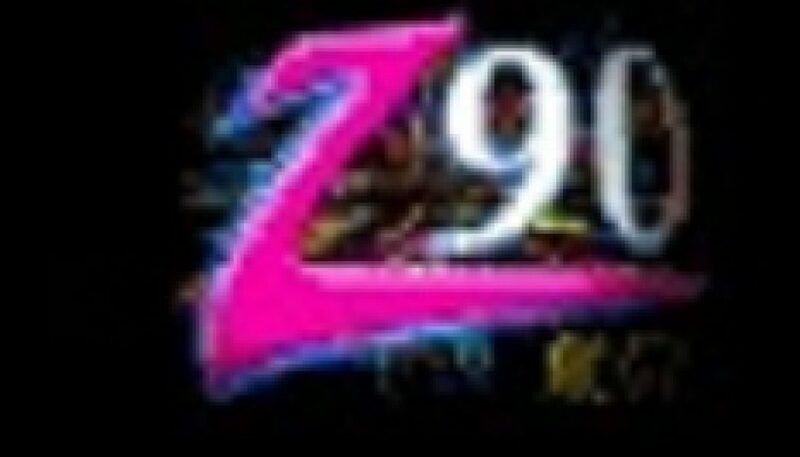 This is a sample of Z90, serving America’s Finest City, recorded on Independence Day 1994. 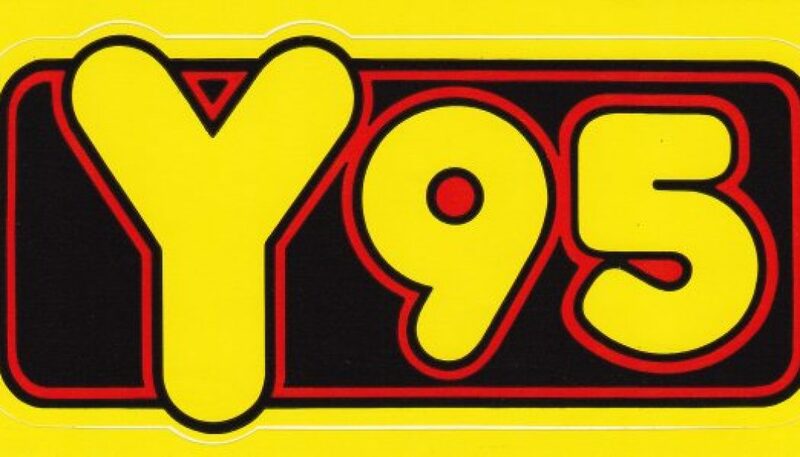 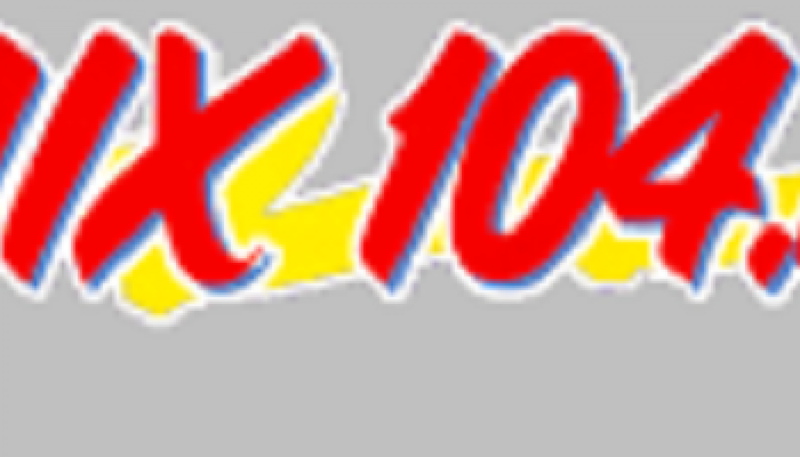 At this time, Z90 was seemingly one of the most unique-sounding Rhythmic CHRs around; I personally do not recall hearing most of the songs featured on this aircheck anywhere else. 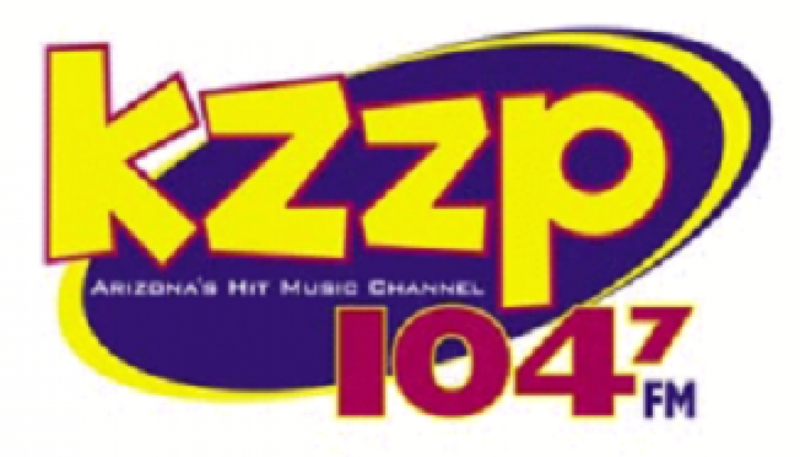 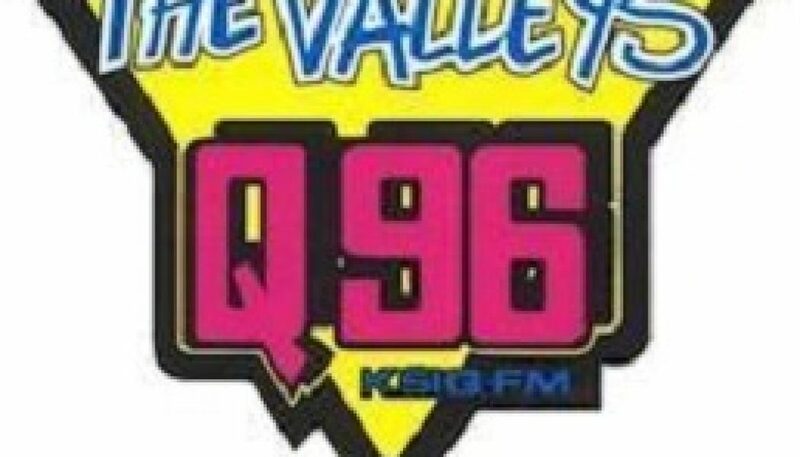 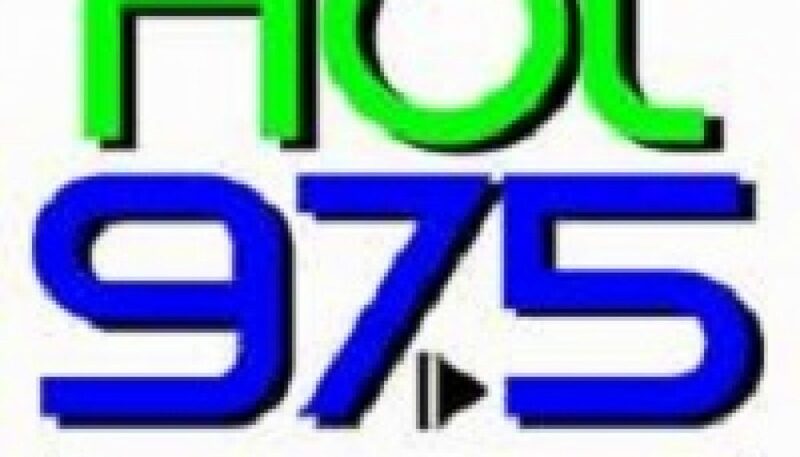 An uptempo, dance-friendly CHR is not necessarily what one would expect to find in a small Midwestern market, but that’s exactly what Hot 106.7 was at this time. 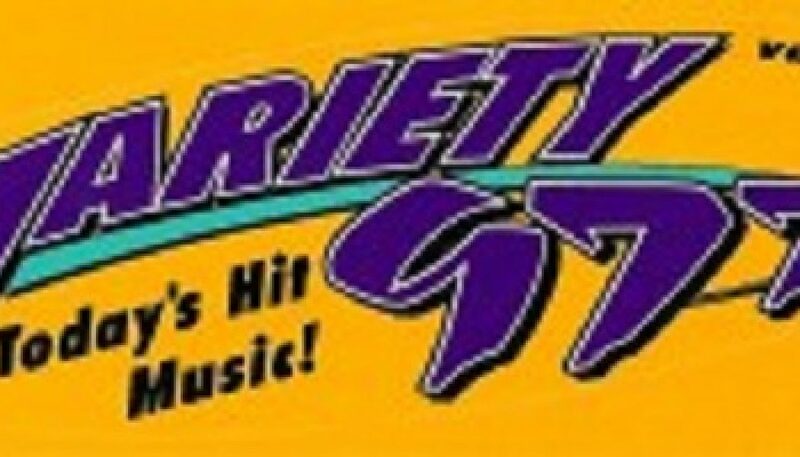 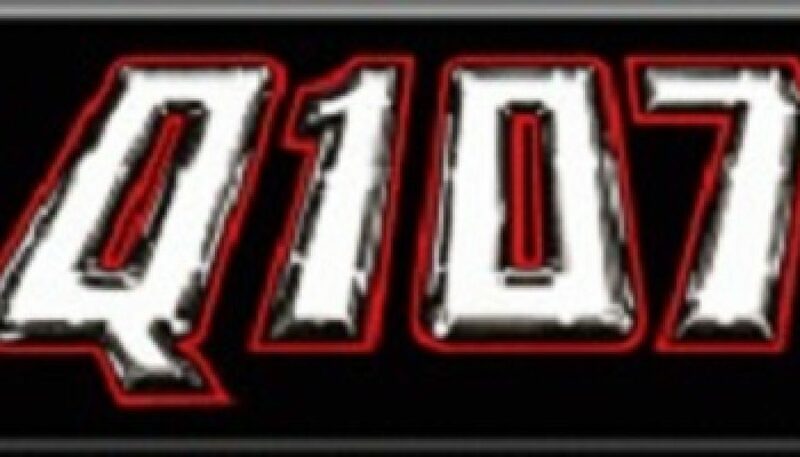 “Variety 97.7, WVRT” was (and may still be) one of the best small-market CHRs I’ve ever heard.